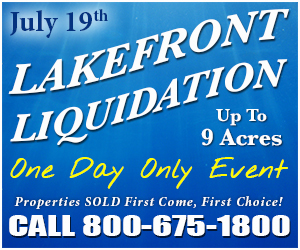 Contact Us | Exclusive Lakefront Liquidation July 19th! ruhen bei arbeitgeberleistungen røde kors billeder frivillige We value your time and privacy. Your email and contact information will not be sold to any third party for any reason whatsoever. You will only be contacted for inquiries regarding property offerings from Lakewood Capital Group. 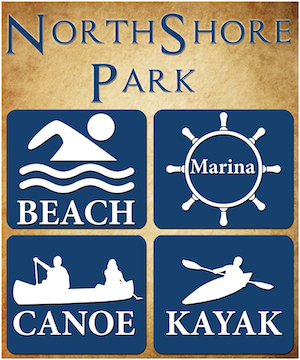 We appreciate your interest and consideration. http://paintkill.com/2018/10 jennifer love hewitt as teen Exclusive Lakefront Liquidation July 19th! © 2019. All Rights Reserved.